A psychological drama, A Single Man delves into individual grief caused by immense loss and the deliberate logic of intending to end life. 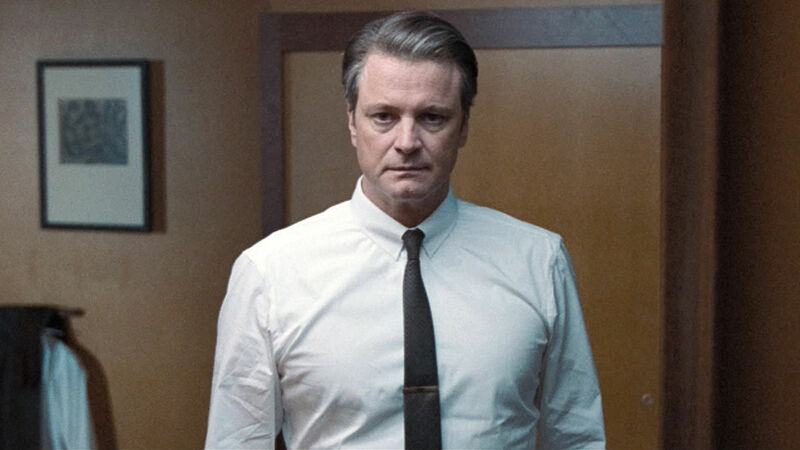 It's November 1962 in Los Angeles, and middle-aged and gay English Professor George Falconer (Colin Firth) is preparing for what he wants to be the final day of life. Still deeply depressed after the recent death of his long-term partner Jim (Matthew Goode) in a car accident, George intends to tidy up his affairs and shoot himself. In flashbacks he recalls his happier days meeting Jim after the Second World War and settling down in a loving relationship. Back in the present, after delivering an impassioned lecture George is approached by Kenny (Nicholas Hoult), one of his students, who notices George's fragile mental state and suggests meeting up later for drinks. In the afternoon George encounters Spanish male prostitute Carlos (Jon Kortajarena) and visits his close friend and former lover Charlotte (Julianne Moore), as the clock ticks towards the end. The directorial debut of Tom Ford, who also co-wrote the script as an adaptation of the Christopher Isherwood book, A Single Man is a stylish and thoughtful study of anguish. But it also suffers from the typical ailment of this particular dramatic subgenre: plodding pacing, a gradual wilting away of energy, and ultimately a scarcity of ideas. Despite the film's slick early-1960s look and feel and Ford's clever penchant for playing with colour and light, every scene drags out longer than it needs to. Some sequences, including the encounter with Carlos and the pass-bys featuring the idyllic family-next-door (with Ginnifer Goodwin as the cheery housewife), border on irrelevant. Even at just the 100 minutes the film out-stays its welcome by a stretch. This takes nothing away from Colin Firth, who is in every scene and fully immersed in the impenetrable sadness engulfing George. 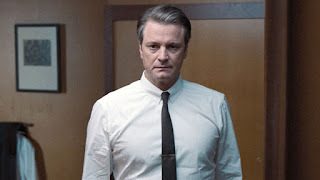 Firth combines melancholia with anger at a life no longer worth living, and he remains watchable as momentum seeps away from the script. The supporting characters are just that, Jim (in the flashbacks), Charlotte and Kenny defined only as George sees them. As a study of depression A Single Man focuses on the reasoning that after Jim's shocking death, George cannot find a pathway towards reclaiming any sort of happiness. The glimmers of hope come from the insistence of Kenny and Charlotte that friendships and love may still lie ahead, but cutting through the thicket of mourning will require herculean yet sensitive and persistent efforts.